It’s been revealed that during a conference call earlier this week EA Games already classed Apex Legends as a success, given that the game had more than 2.5 million users in the first 24 hours of being available. During a call with investors EA CEO, Andrew Wilson, said that Apex Legends quickly hit the number one spot on Twitch in terms of viewers, something that is still true at the time of writing. While these Twitch viewer numbers likely inflated the number of people playing the game, particularly because it’s free-to-play, far more people than just streamers were playing. Wilson went on to say that within the first 24 hours of launch the game had over 2.5 million unique users. This figure was growing quickly towards 3 million unique users, as well as 600,000 peak concurrent users by the middle of the day after launch, Tuesday. He believes that while it is extremely early on in the game’s lifecycle, it seems to be performing well. 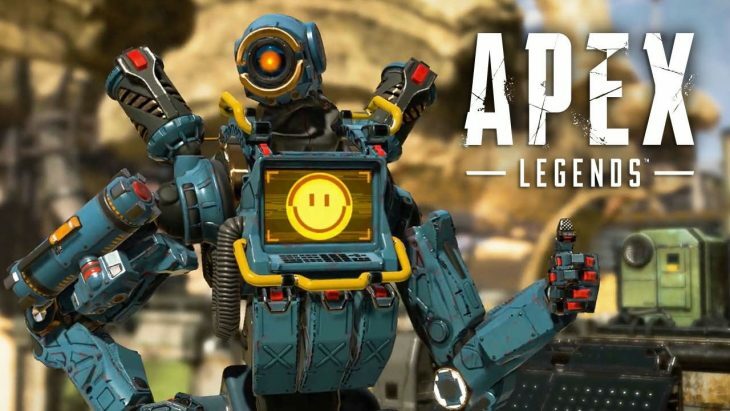 Around 8 hours after Apex Legends launched developer Respawn Entertainment announced that they had already seen 1 million users in the game. This number has more than likely tripled by now, and seems to be showing no signs of slowing down. Apex Legends was both announced and launched on Monday, coming as a shock surprise to many. This month alone there are two popular shooters set to release, Metro Exodus, and EA’s own Anthem, developed by Bioware. While Apex Legends may be just another battle royale game, the pedigree of the developer and the twist it provides on a stagnating formula is refreshing. Instead of solo matches players must compete in groups of 3, which are matched by the game itself. Much like Fortnite, Apex Legends has a battle pass product which will launch in March, providing a similar level of content for a similar level of time requirement, and cost. While no one can argue that Epic hasn’t evolved Fortnite over the short time it’s been available, Apex Legends seems poised to offer more in terms of both features and gameplay additions that players want from the battle royale experience.